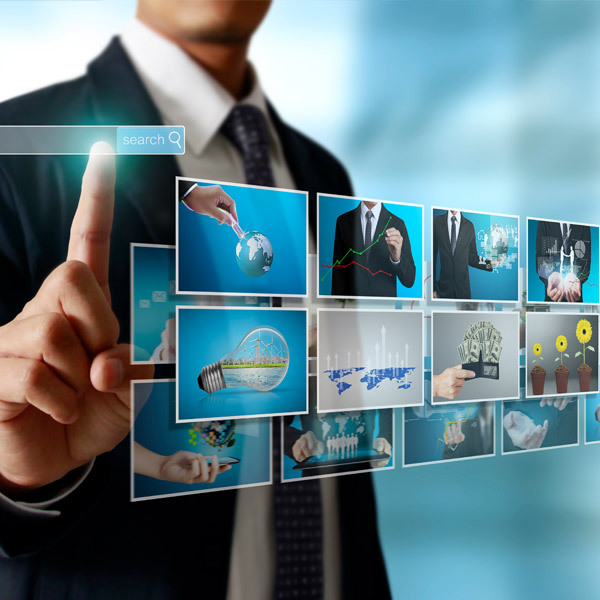 With many years of valuable industry experience we are well placed to quantify the benefits to your organisation of digital transformation, both in terms of bottom line, and improved customer experience. We help you to bring your customer engagement strategy to life, measure the impact and optimise your customer’s journey. The foundation of Skratch’s portfolio of customers is our ability to design, build, deploy and support large scale systems. Skratch implement standard digital signage through to bespoke engineered solutions with endpoints as diverse as interactive augmented reality, a bus stop and tablets embedded in sliding cabinet doors. Skratch’s solutions development team employs a best of breed approach to platform design. We work directly with class leading hardware vendors, such as Samsung, LG, Phillips and Intel to underpin our services to our customers’, giving them competitive advantage in terms of flexibility, scalability and uptime. Technology is moving very quickly in this field. 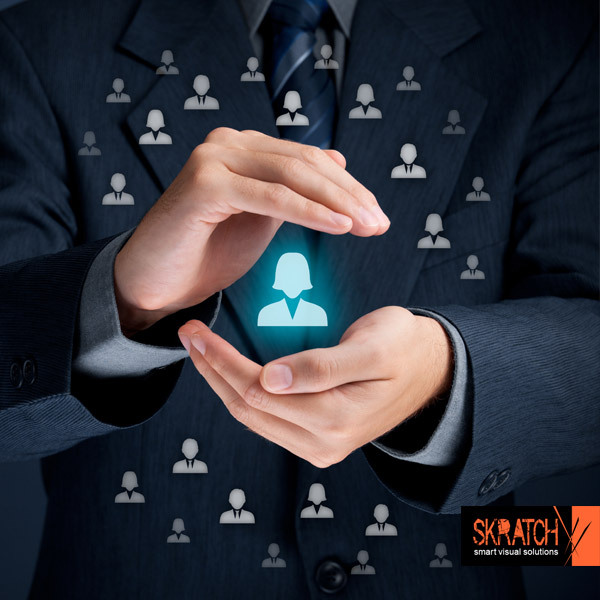 If you choose to engage Skratch we will help you choose the very best platform to deliver your current requirements, while also taking into account tomorrow’s needs, by leveraging the industry knowledge we have gained through our consulting operation. Skratch understand the importance of data and more so the simplification of visualising it to filter out the noise so that you can create some actionable benefits to your customers. With GDPR regulations coming in May 2018 is your company prepared for data change next year? Analytics can extend to customer-relationship platforms and to inventory activity as well. In today’s advanced technological settings, a visualised analytical report is the norm for predicting ever changing trends. Based upon your criteria Skratch will assist you in making the right choice for your content management platform. Skratch work with a number of the leading content management system providers and have invested in the skills to fully support your requirement, whether it be simply ensuring the system is performing to specification, managing your content on a day to day basis, or making recommendations for content optimisation based upon customer analytics. By embedding our analytics systems into your content management platform we will enable you to garner targeted campaign analytics that ensure advertisers messages reach their right consumers in the right place and timed for optimum impact. Quite simply is a hybrid of both Augmented Reality and Virtual Reality. Mixed Reality is far more advanced than Virtual Reality because it combines the use of several types of advanced technologies including sensors, device location information and advanced optics. All of this technology, bundled into a single device, will provide the user with the capability to overlay augmented holographic digital content into your real-time space, creating scenarios that are unbelievably realistic and mind-blowing. Mixed Reality works by a device being aware of its own physical environment, usually by a number of different mean, such as scanning, or building a 3D map of the surroundings, so the device will know exactly where and how to place digital content into that space. Incorporating human interaction, via common gestures, presents real opportunities to differentiate and be first to market with this exciting technology. Promoting thought or insights with explosive, beautiful and memorable video can convey an appropriate emotional tone in a way that text alone can’t manage. This makes it an excellent platform for educating viewers on the importance or availability of a product, a service or an up-coming event positioning a brand as a credible. The creative team at Skratch harness these fundamentals to deliver an effective source of vital information packaged in wonderful, illuminating video or animated content, converted to every conceivable format the modern spectrum of screens and devices demand and translated to a world of languages. Skratch have been implementing interactive displays as a staple of advanced digital advertising for years, with top brands like EE and Walkers getting early starts with content that provokes and persists in social media and in a users experiences and memories. Skratch’s advances in digital technology have enabled us to create new interactive content and systems that report user actions back to smart Content Management Systems, allowing a deep engagement, better interactions and ultimately a great customer experience. We understand that collaboration is not just a buzz word; it is an important customer need. Some clients have already started seeing the benefits of our collaborative work environments. They know that their mobile device management systems play a very important and crucial role in building a successful collaboration environment with their service providers by improving processes, increasing project efficiency and productivity, and lowering costs. At Skratch we can guarantee an unparalleled support system offering a 24/7 immediate engineer onsite support anywhere in the UK within 4 hours. Contact Skratch today to discuss your service requirements and we will tailor a service package to suit your needs. In today’s highly competitive market place, the ability to offer your customers ‘added value’ and an efficient and high quality service is vital in retaining their business.  Understanding this, we have developed a range of “white label” services offerings that can be packaged and promoted to your customers under your own brand, or ‘in association’ with Skratch. Promoting your brand with our infrastructure, technology and facilities is a great way to provide a high level service with little overheads. This service encourages you to embellish your service facilities knowing that we have a fleet of unbranded vehicles and a team of engineers ready to take on your branding for the task ahead. Our service can be completely customized to suit your needs with vehicle and uniform branding being the most obvious option however this can be developed to include personalised documentation and email addresses. Contact Skratch today to discuss your options.